Absolutely! We designed FMX to be viewable on any smart device. Log in to your FMX account from your mobile device to view it for yourself today! 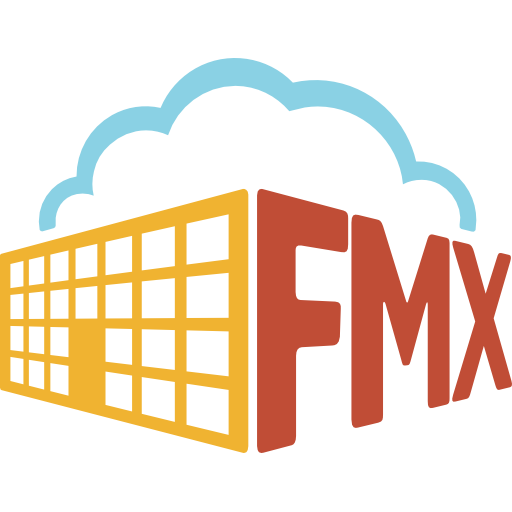 To learn more about FMX's mobile access and cloud-based system click here!